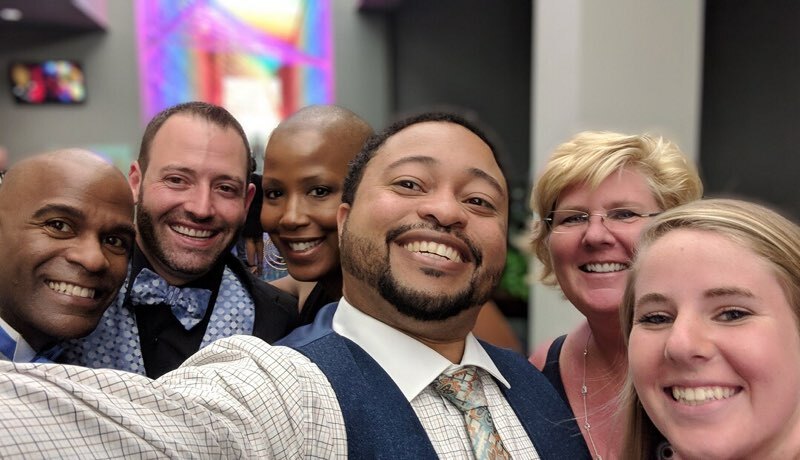 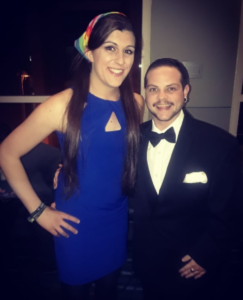 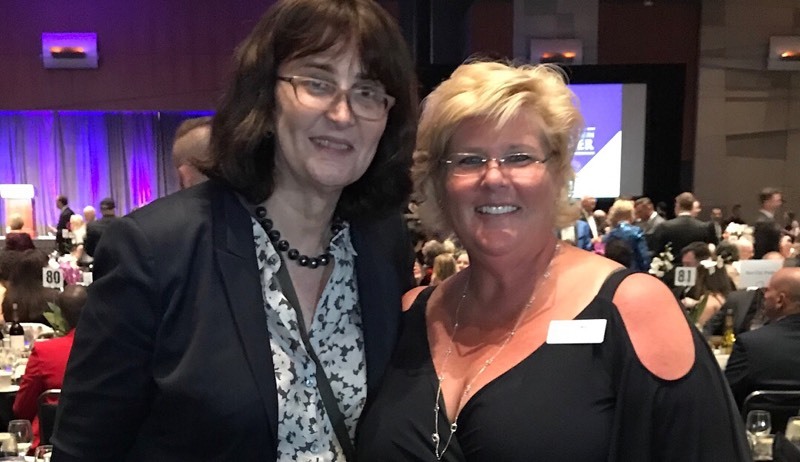 This past Saturday, April 14, LGBT Life Center staff members joined over 1,000 other community members, government figures, leaders and advocates at Equality Virginia’s 15th Annual Commonwealth Dinner in Richmond. 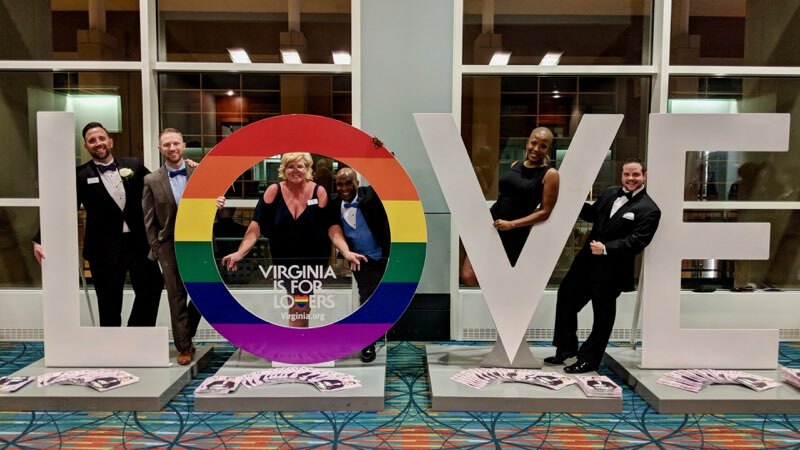 The dinner is a yearly black-tie celebration of Virginia’s vibrant LGBT community, bringing folks together for an evening of speakers, silent auctions and honoring OUTstanding Virginians. 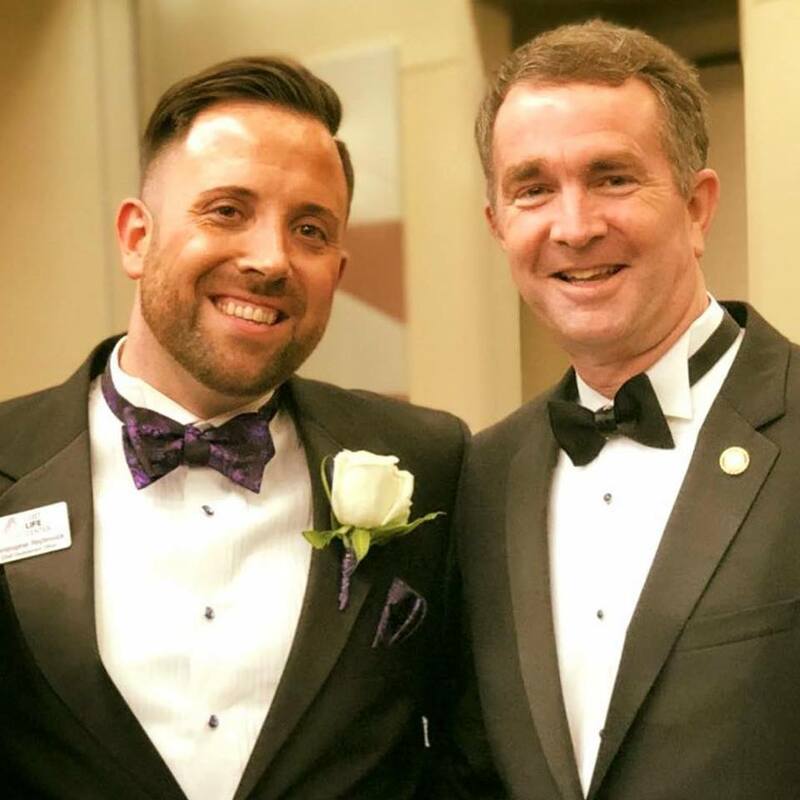 Additionally, this is an evening that recognizes the supportive legislation of Virginian politicians and leaders and their impacts on the current and future of LGBT issues. 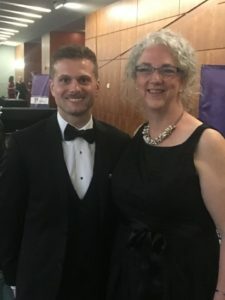 We were delighted to have a table at the event, representing Hampton Roads, our organization and the incredible community we serve. 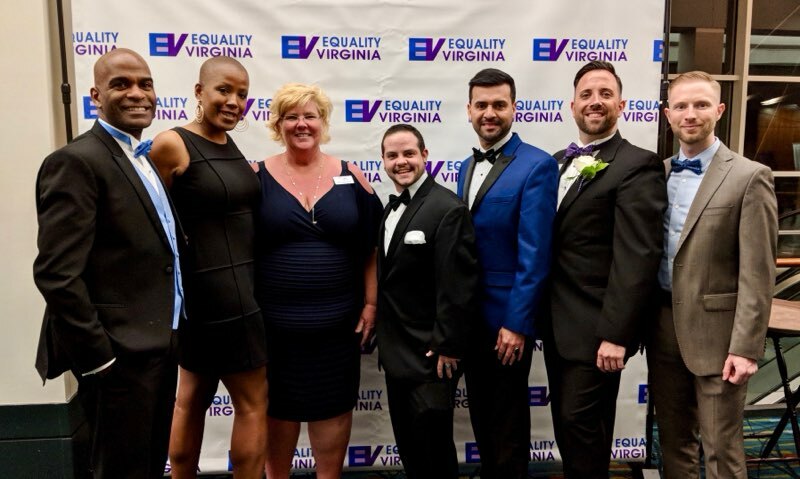 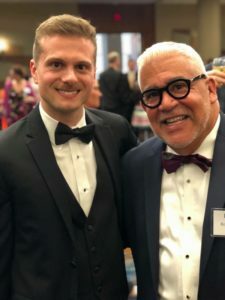 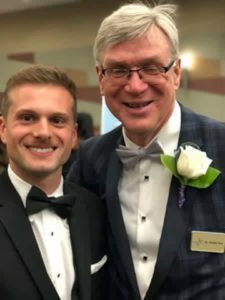 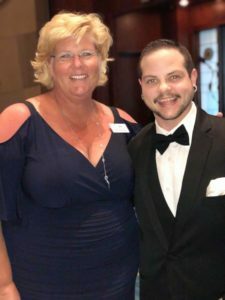 We are extremely humbled and fortunate to have been a part of this event on its 15th year; a single evening that raised over $40,000 for continued LGBT progress and advocacy in the Commonwealth of Virginia.